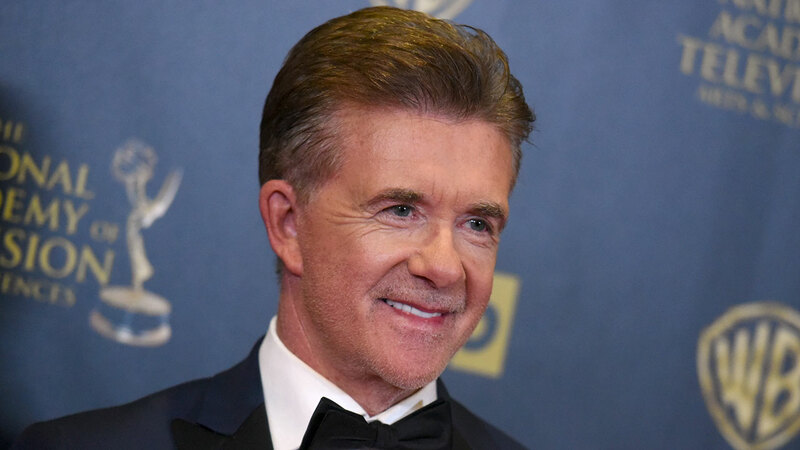 Alan Thicke, the actor best known for his role on the ABC sitcom "Growing Pains," has died at age 69, his publicist has confirmed. TMZ reports that Thicke was playing hockey with his 19-year-old son and suddenly had a heart attack. Thicke was the father of singer Robin Thicke. He also hosted talk shows and game shows, wrote music for television and appeared in "Fuller House," the recent reboot of "Full House." Thicke also composed the "Facts of Life," and "Diff'rent Strokes" theme songs.